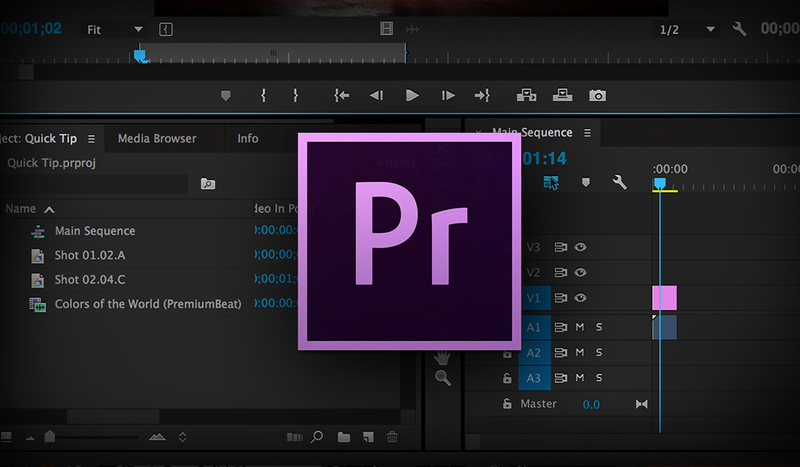 Get access to dozens of high-end audio tools when you link Adobe Premiere Pro and Audition. It’s 60 years after the initial Godzilla roar terrified audiences members, but music experts are now using microscopes to take the sound into the 21st century. Learn how to remove background noise in this video tutorial by DVGenius. Professional Microphones vs. $1 Microphones, Is There A Noticeable Difference? 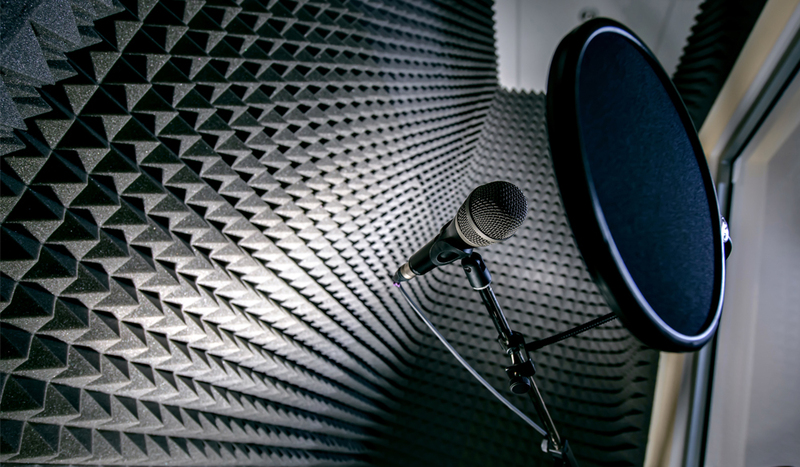 What's the difference between a $1 mic and a $350 mic? Find out in the following video tutorial. Adobe updates to a more professional flat interface in their latest software update. 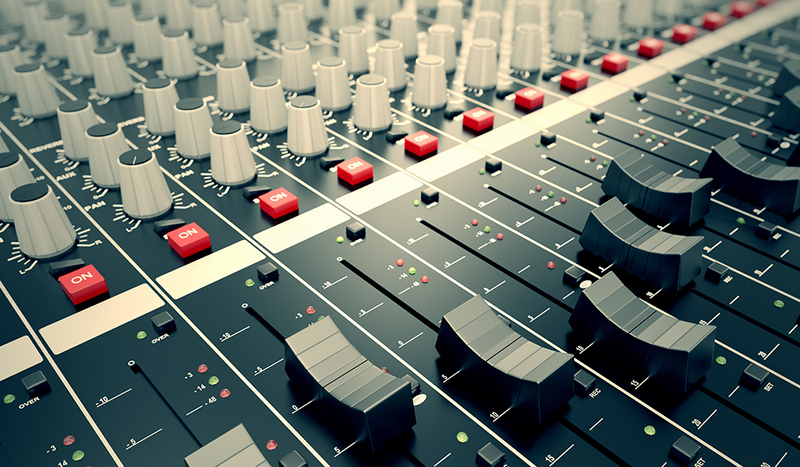 Learn the basics of post-production sound in this helpful video lesson created by Filmmaker IQ. Here are our 4 favorite product demos from Adobe Max 2014. 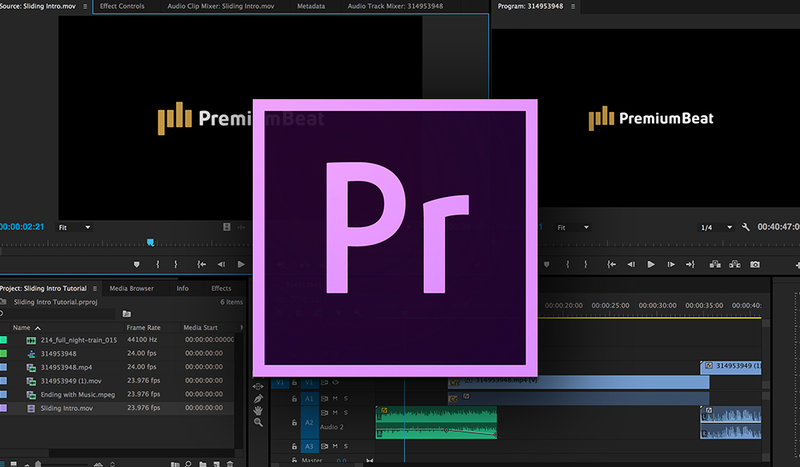 Learn how to effortlessly sync up ADR audio in Premiere Pro in this helpful video tutorial. Isolate background noise in your video projects with the sound removal tool in Adobe Audition. Learn how to get rid of hum in this Adobe Audition video tutorial. Heading to Austin for South by Southwest? Check out the 64 can't-miss sessions for filmmakers or video pros attending SXSW 2015. Adobe?s latest announcement ? Creative Cloud Next ? brings improved color, faster previews, and facial motion tracking to their video applications. 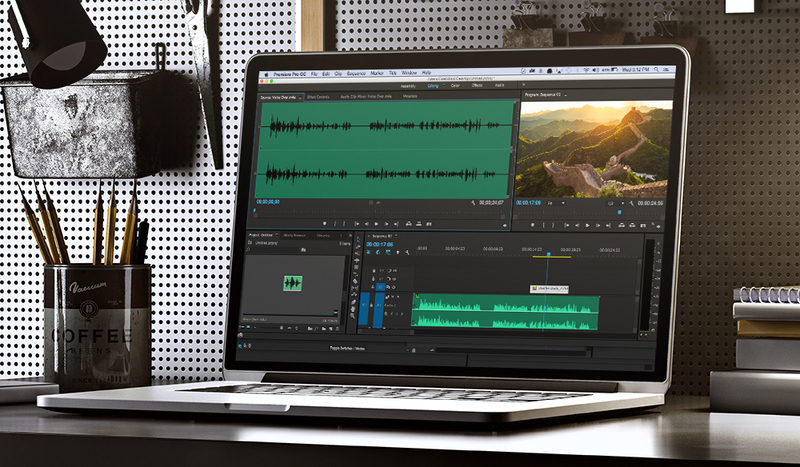 Hone your audio editing skills and learn how to seamlessly blend speech with music in Premiere Pro. Bad sound can easily ruin good footage. Use these tips when it comes time to set audio levels for video and film projects. Creating an awesome trailer is much more difficult than it looks. Let's explore the best way to put together footage and music for trailers. Learn how to quickly preview audio in After Effects using these five simple techniques. Don't let bad audio ruin your film. 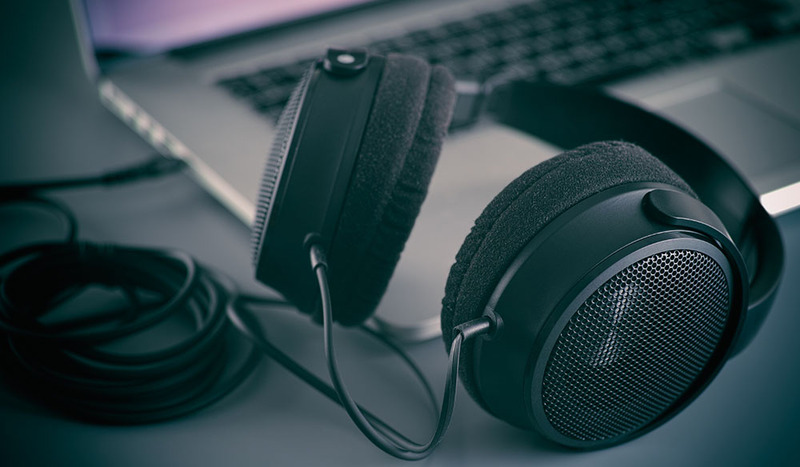 Sharpen your audio editing skills with these 8 great Adobe Audition tutorials.